This week, it’s my turn to decide what the topic is. And after a lot of thought and deliberation, Tim actually gave me the idea for this weeks topic! We are going to do our top 5 Emoji’s!! My list won’t be the 5 I use most, it is what it says on the tin – my favourite ones. Even if I don’t use them all that much! 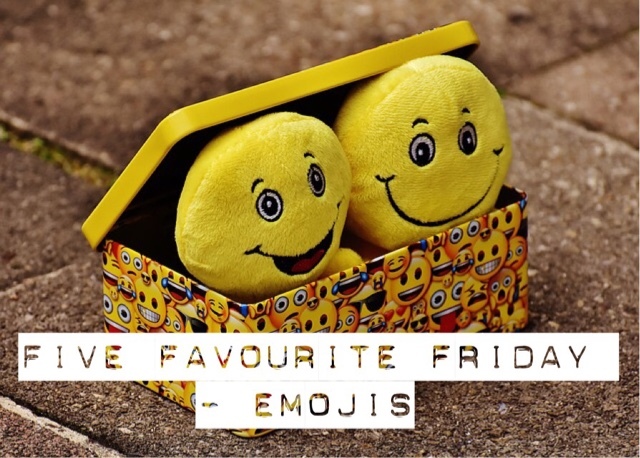 So here goes – my favourite five emoji’s! 5. Santa – Christmas is quite possibly my favourite time of year. Mistletoe, Christmas dinner, holly, decorations, lights and of course… SANTA! Even more so last year and this year (and every year from now on!) because of my little boy. 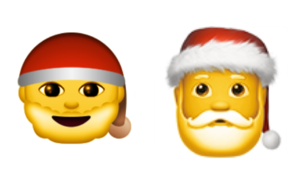 When it comes to the emoji, I really love the new iOS10 Santa! 4. 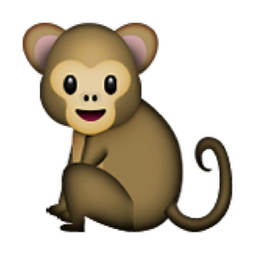 Monkey – My favourite animal so of course it had to be included! 2. Lion – Again, it’s cute. 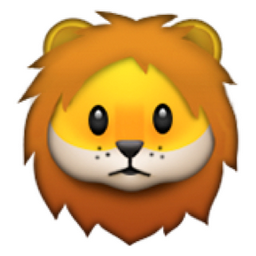 I mean come one… how cute is this lion??? 1. 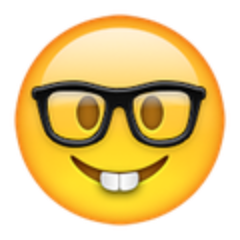 World – This has probably been my favourite since the day I started using emoji’s. I find it’s extremely underused and it really should be used more often! 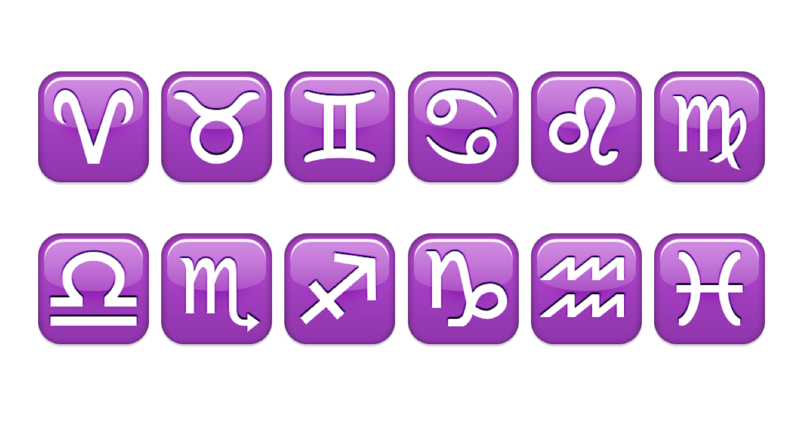 I do have an honourable mention this week and it’s for the Zodiac emoji’s. I love these, especially the sign for Leo! And that’s it! What do you think? What are your favourite emoji’s? Read Tim’s post over on Broken Thoughts and don’t forget to let us know what you would like to see our top 5 of next! Next Post My Bucket List: Places + Win a VIP weekend in Paris!! !